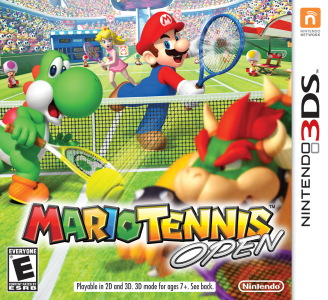 Mario Tennis Open is a Mario sports game developed by Camelot Software Planning and published by Nintendo for the Nintendo 3DS. The game was developed by Camelot, which has produced most of the previous Mario Tennis titles. Game black screens due to Syscore not being implemented.